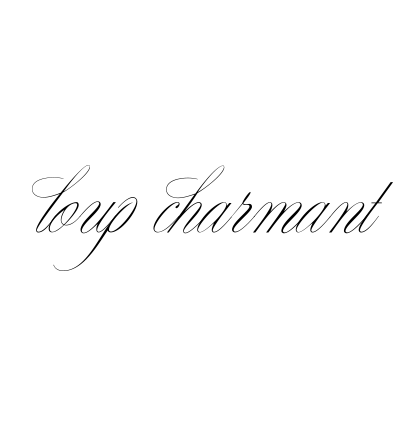 You can Help with LOUP CHARMANT’s MISSION: Expansion & Team Building! Kee is looking for a studio assistant to keep smiles in her working day·thus an energetic, yet grounded soul is needed. As our work is reaching more & more stores & clients + we add more & more items, our promotion packages need a revamp. We now work with & are beginning collaborations with many incredible artisans & are looking for just the right detail oriented candidate to help manage our wonderful production team & finished products. Find out how these internships can benefit you. Eligible Candidates: Those in the NY area, accessible to Greenpoint, Brooklyn.